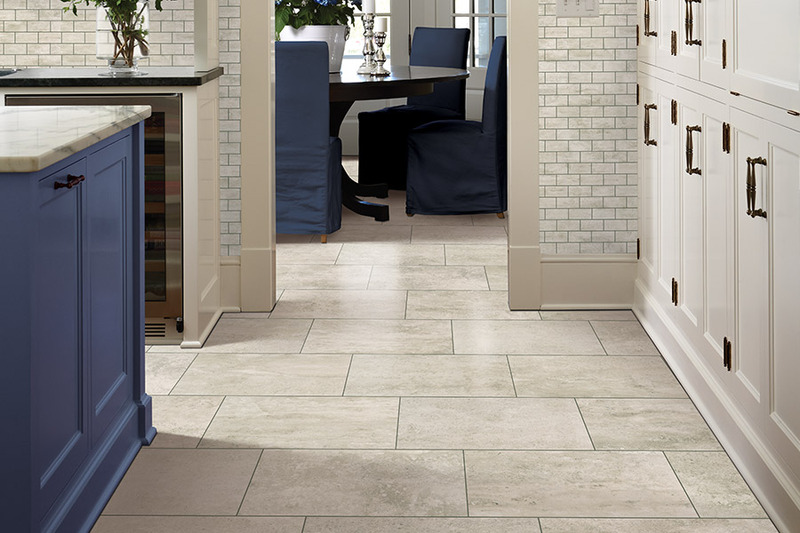 Many homeowners are choosing ceramic and porcelain tile for the floors in their homes. Some make the choice because they want something that makes designing unique, and interesting rooms a breeze. Some love it because they want to use a natural material. Still other prefer tile, because it has been used as a flooring for thousands of years. Whatever the reason, it makes a great floor covering, and we think you should at least take a look at the many benefits that come with it. At Johnny Brinks, we’re no stranger to helping our customers find the perfect flooring for their homes. We can even deliver and install it too! And we would love to get down to business in assisting you as well. If you’ll stop by our showroom, located in Kerrville, TX, you’ll be able to speak to a qualified flooring professional who will be eager to help you find the perfect floor for your home. 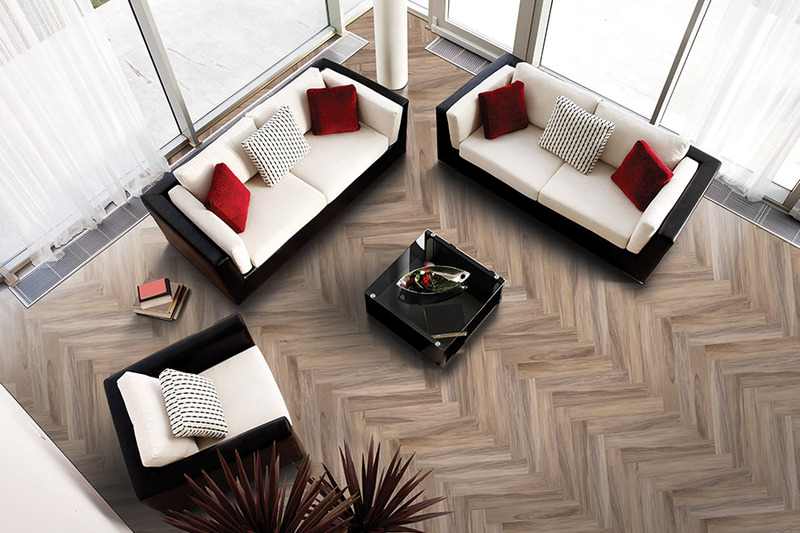 If you’re looking for a floor with a long lifespan, ceramic & porcelain tile is definitely the way to go. In fact, most tile floors last about fifty years, with some lasting even longer. So really, this could be the last floor you’ll ever have to install in your home. Porcelain tile is made with high quality clay and is denser, more water resistant, and better for high traffic areas than ceramic tile. 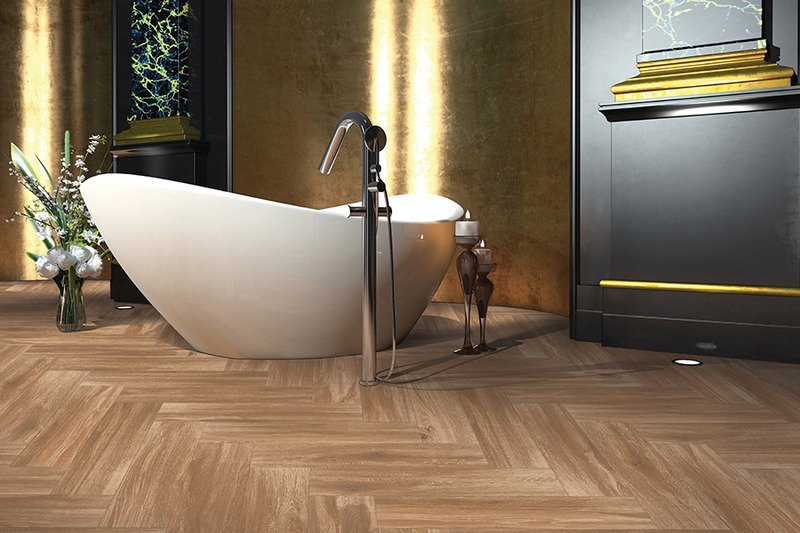 Because of the high quality of the materials used, porcelain is the same color throughout the tile, and is less likely to show scratches and chips. While ceramic is made with lower quality clay, other natural materials are manufactured in to provide a nice dense tile that is covered with a variety of differently colored glazes. Ceramic is usually the tile chosen when a homeowner wants to create a unique design, or mosaic, for a specific look for their home. 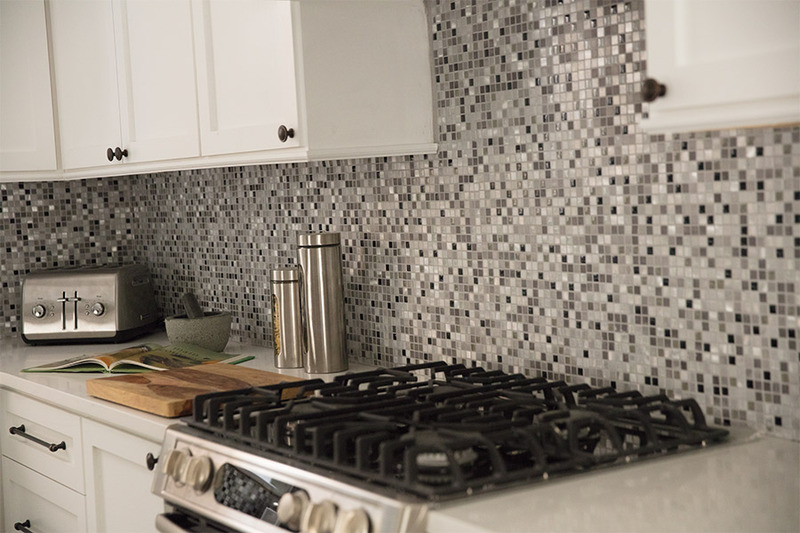 The options are literally endless when it comes to designing with tile, and you’ll be able to match any décor, no matter how unique or eclectic. 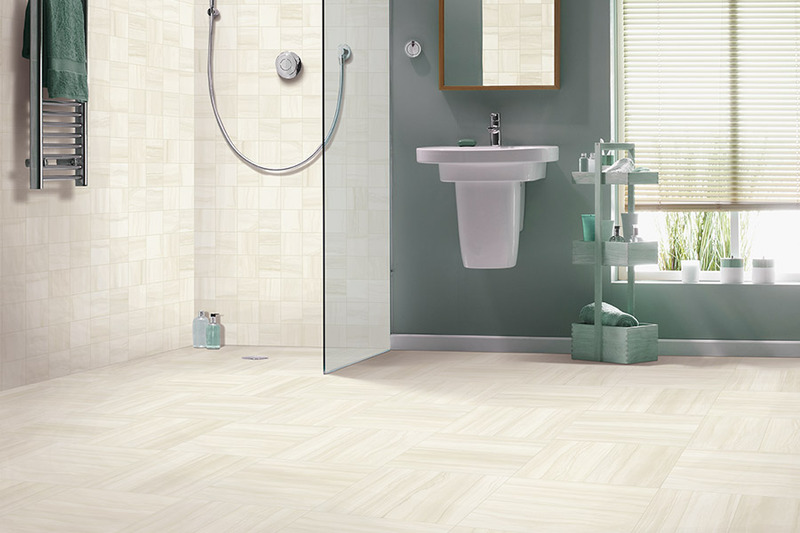 Ceramic & porcelain tile floors make an excellent addition to any room, including the bathroom. However, when designing with tile in the bathroom, you’ll want to make sure to have some type of slip resistance added to the surface. 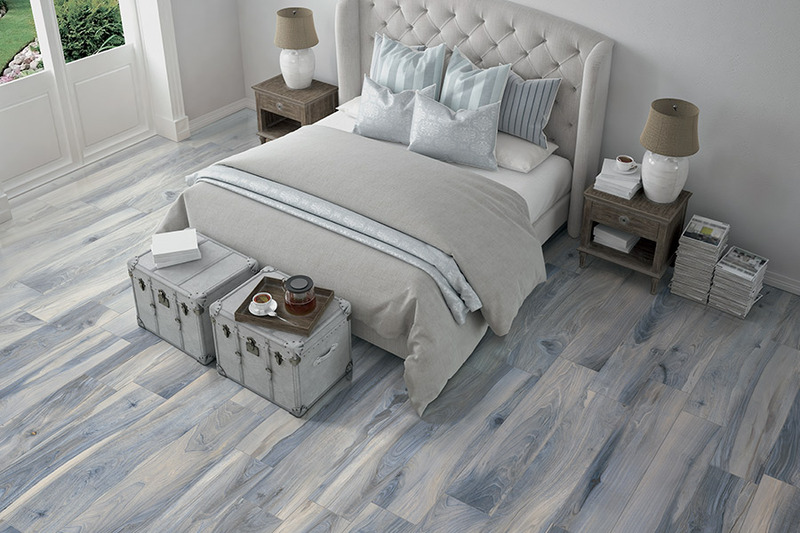 While it’s a great choice for the room, it can become very slippery, and you never want to compromise safety for looks.